We have always been told to drink plenty of water as children. It wasn’t until I was in my mid-thirties when I actually started to take that advice. 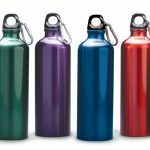 At first I started buying liter water bottles at the grocery store for its ease and convenience. About a year and a half after I started, I added up the money I was loosing for the ease and convenience and immediately started looking for alternatives. I found an aluminum water bottle. It became my new best friend, I would fill it up and home and take with me everywhere. It was light weight and fit in my car holder. I liked this option however due to taking iron pills, the metal had a metallic taste to it. 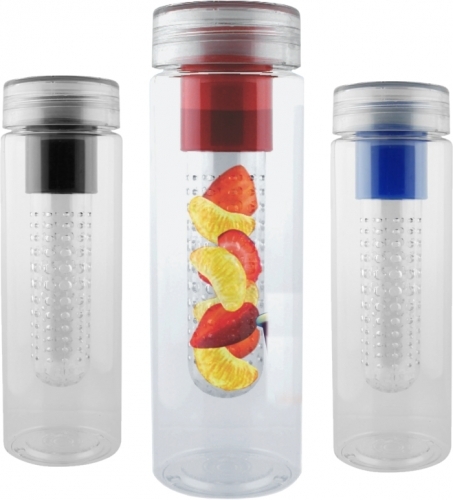 I then switche d to BPA-Free plastic water bottles with an infusers in the center which I found at Shop Rite. 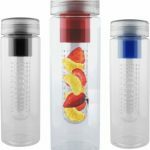 I was excited as these allowed me to add fruit or veggies to flavor my water. The downside was the time I felt I had to wait before drinking them so that the flavor would disperse throughout the water. 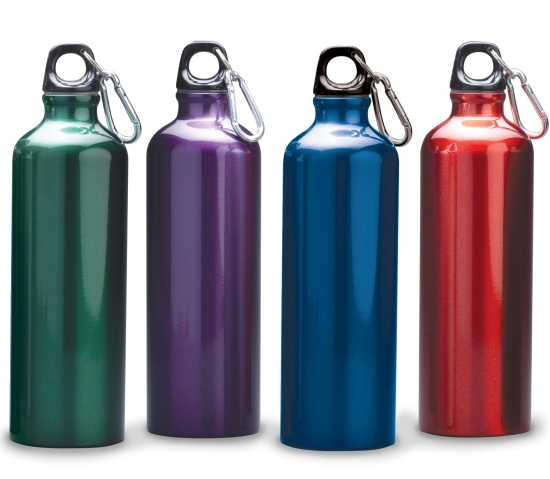 Also, The plastic water bottles didn’t last as long as I was constantly using then as well as dropping them as they were a uniform cylindrical style and not easy for me to grip…lol. As I continued on this journey I discovered discovered my first favorite water bottle, made by Life Factory and sold at my local health food store. 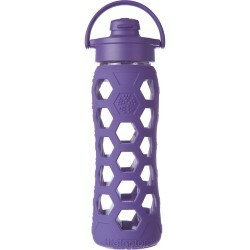 I have to admit I first noticed it because the plastic coating and top was purple, my favorite color. I like the idea of a glass bottle because it wouldn’t have a metallic aftertaste. Its shape was easy for me to grip in addition to having a small handle on the lid. I liked the top which was easy to drink from. The one con was the base was slightly too big for my cup holders in my car. It sat three-quarters of the way into the large holder. It was not very sturdy but it was a concession I could learn to live with. I did drop it once but I was lucky that it didn’t break. 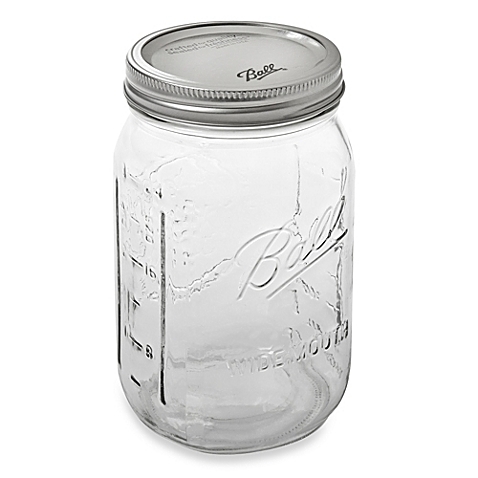 My next favorite water bottle came when Ball Jars created drinking lids for their narrow and wide mouth jars. The option for the narrow jars was a lid insert with a straw which was secured with the metal band. The wide mouth jars had a two-in-one option. The lid insert was designed so that you can sip directly or use a straw. 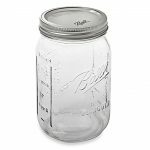 Over the past few months I have preferred a 32 oz wide mouth jar with the insert. Depending on my mood I will use the straw. The wide mouth doesn’t fit into my car’s drink holder however, traveling with the wide mouth Ball Jar is possible. I simply removed the drinking insert and used the steel canning for a secure fit until I get to my destination. 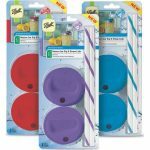 In my car I use the 12 oz narrow jars as it fits nicely in my car’s drink holder.